Endgame is an absurd play that depicts a family who seems to be the last survivors on the earth. They are caged in a house with limited food and each member has special physical deterioration. Outside their home everything is zero or corpsed. They don’t want any hope or source of new life in their present situation. At few points they yearn to run away from the situation but they are adamant in their minds that they cannot escape from the reality of their lives. The play seems to have circularity of thoughts, actions, incidents and even dialogues. At no point the audience/reader will feel that the play is progressing towards its end. 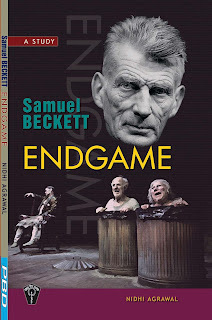 Beckett has successfully presented the image of declining world through this play. 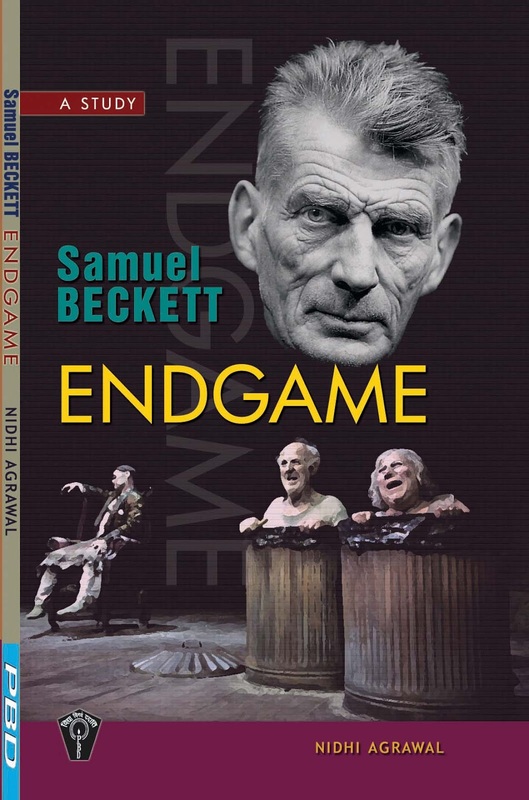 The present book discusses all the major topics and techniques that Beckett has applied to make his absurd play a successful stage piece. Beckett wants his audience to search the answers of several questions that he had left unanswered during the course of the play. Through this book, different options for those questions are given that will definitely comfort the puzzled mind of Beckett’s audience/reader. 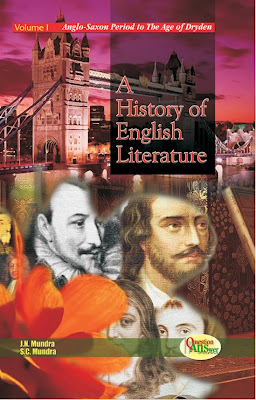 This book will inform how his plays are different from traditional plays and why they are categorized under absurd play. It will provide concrete definition and tradition of absurd drama.It will make easy to understand Endgame in its complete entity.